Brandon McCoy is a playwright, actor, director, and educator living in Laurel, MD. 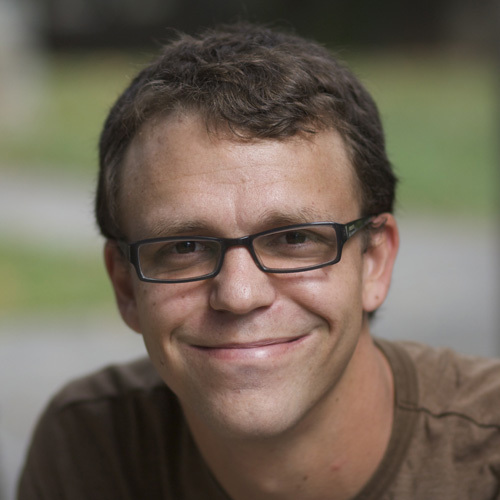 His work has been featured at numerous companies, including Round House Theatre, Ford’s Theatre, Theatre J, Imagination Stage, Rep Stage, Studio Theatre, Studio Theatre 2nd Stage, Arena Stage, Olney Theatre Center, Theater Alliance, Forum Theatre, and The Keegan, where he is a proud company member. He serves as adjunct theatre faculty for The Catholic University of America, George Washington University, Montgomery College, Howard Community College, and Harford Community College. He has written three full-length plays and one full length musical: Tanner, Other Life Forms, West By God, and A Band in Search of a Name. 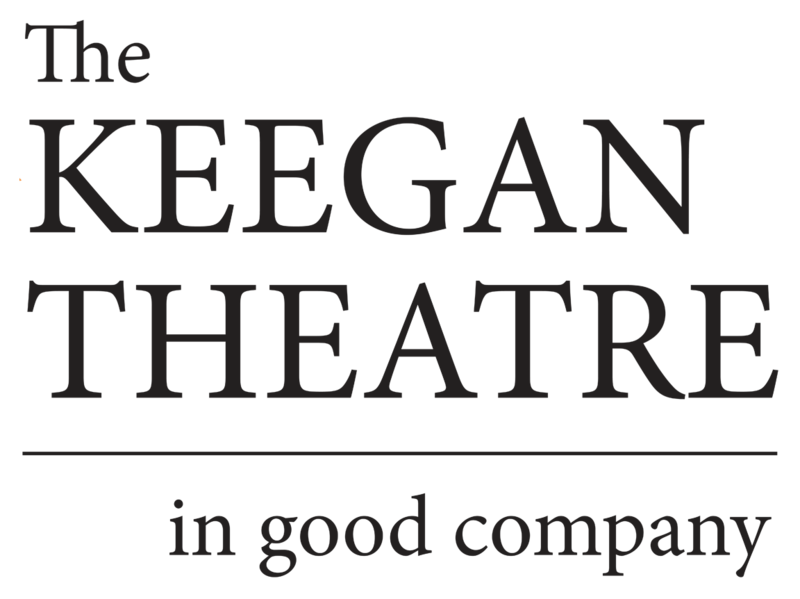 Other Life Forms was a finalist for the Source full-length play festival, and will receive a full production at The Keegan Theatre in the summer of 2018. He received a BFA in Acting/Directing from Marshall University in his hometown of Huntington, WV and an MFA in Acting from The Catholic University of America. Brandon is also an accomplished musician and stand-up comedian.